Companies that have a blog, also need to understand why blogging is crucial for a business? 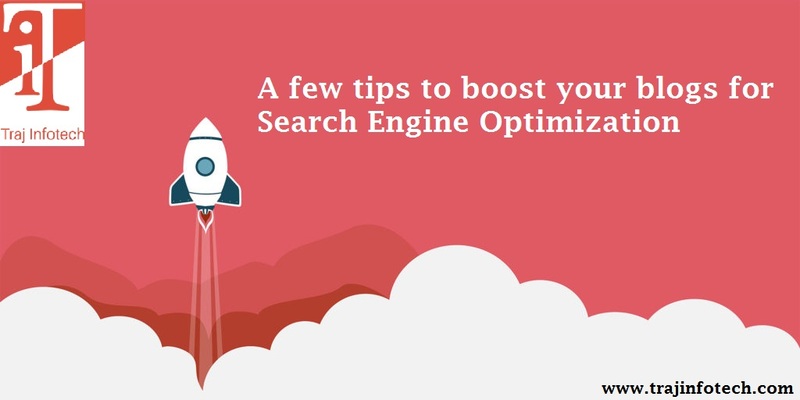 You also need to know ways, to maximize your blog post on various search engines. 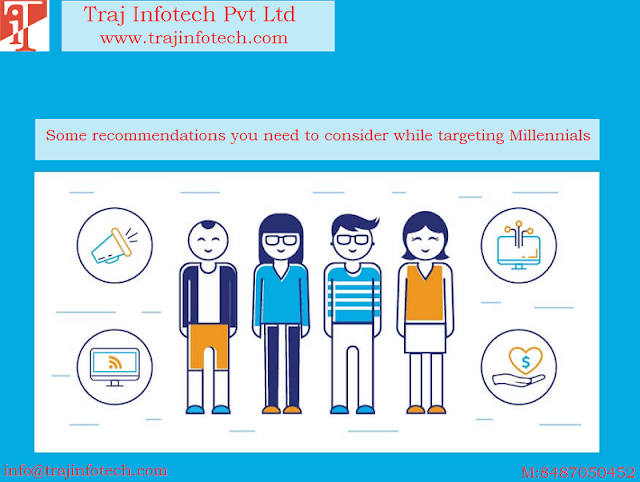 Blogs have a tremendous marketing prospective that companies do not know, how to benefit from, Digital Marketing Company – Traj Infotech Pvt. Ltd, can provide informative, fresh and relevant blogs on a regular basis. This is how a business can take advantage of blog posts. The different ways the Search Engine Optimization can help your blogs get attention or noticed. Doing a research on keywords is really important. Either, keywords are included in the content naturally, or you need to provide the right keywords. There are different types of tools and techniques that will help you find the right keywords for your blogs. Keyword tool, semrush.com and the Google Ad words, offer some wonderful tools that can help in finding the right keywords, relevant to your blog, and also keep a check on your competitors. IT Company can help, in targeting traffic, to your website. Once you know a few important and related keywords, you need to use these keywords in places, where the impact is higher, during search. These keywords should be included in the main text, Meta descriptions and summary. Remember, too many keywords, can make it difficult for the audience to read, a few keywords placed strategically will always do better. Better to upload an image or photo, along with your blog. Don’t forget to include keywords, in the text, file name and photo description. Whenever you share an article or blog, of some other blogger, remember, to provide a link with the article, this is considered as good etiquette, in the Digital Marketing world. A worth link, is always an important commodity that will improve your ranking during search. Include a Feed Subscription for viewers to subscribe your blog post and to get notifications regularly. Social media Marketing sites have the potential to promote blogs and ensure, it gets maximum online exposure.